Southwest Airlines has green-lit the return of its Raleigh-Durham International Airport-Cancun route for 2019. 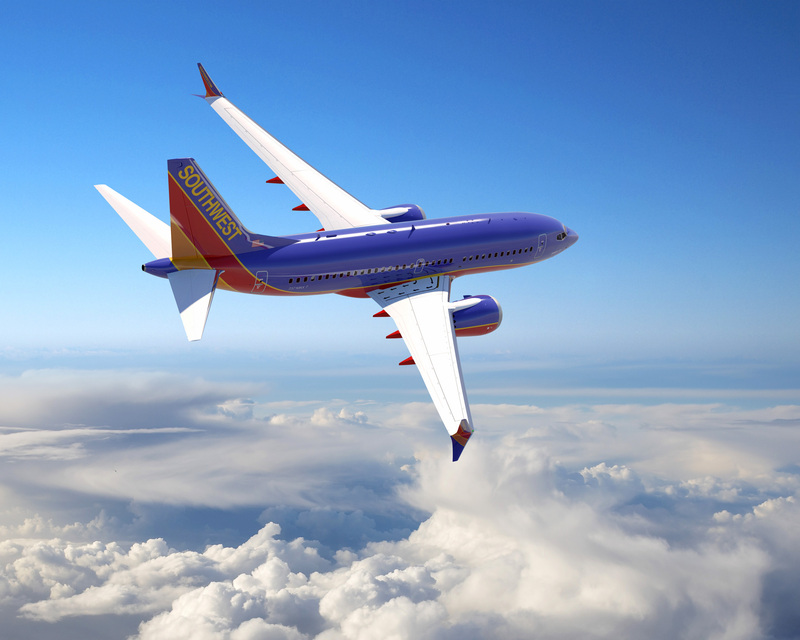 The Southwest service – always intended to be seasonal – debuted in June of this year. And, likely due to the route’s commercial success, it’s officially on Southwest’s just-released spring fight schedule, set to make its 2019 debut March 9. The Southwest flight will likely continue to have competition, as Cancun is a destination served by multiple carrier competitors: American Airlines, Delta Airlines and, starting this fall, Frontier Airlines. American and Delta started their seasonal Cancun services in 2016. The route is – at least in terms of carriers – RDU’s most competitive. No other nonstop service is scheduled to be served by four airlines, though New York’s Kennedy, Orlando International, New Orleans, Fort Lauderdale and Denver each have three carriers competing for passengers and higher takeoff frequencies. The Cancun services only take off on Saturdays. Taking that into account, RDU Spokesman Andrew Sawyer says the route still averages to about 91.6 passengers per day each way – though not all are traveling via nonstop flights. Two years ago, that average was 67 passengers per day each way. The Caribbean market – long underrepresented at RDU – is heating up in general, particularly as Frontier has announced new flights to Montego Bay, Jamaica and Punta Cana, Dominican Republic. Both of those destinations were high on RDU’s list of in-demand un-served flights.